Flocks pasture in a unique environment where one can find forests filled with Holm Oaks, Cork Oaks and many herbs and spices, like rockrose, juniper, thyme, tender leaves of the blackberry bush, and rosemary, which provide their livestock with a 100% natural diet. In the creamary, our fresh sheep milk is magnificently transformed capturing the Extremadura countryside and its age-old cheese-making traditions and delivering it to the tables of the most demanding, modern day cheese-lovers. MINI TORTA now available! Our Torta we are famous for is now available in smaller portions of 140 g to enjoy little by little. Packaged in boxes of six cheeses. Our torta is an organic cheese made from un-pasteurized sheep’s milk from our own flock. Its flavour is smooth yet personal, well defined and persistent. 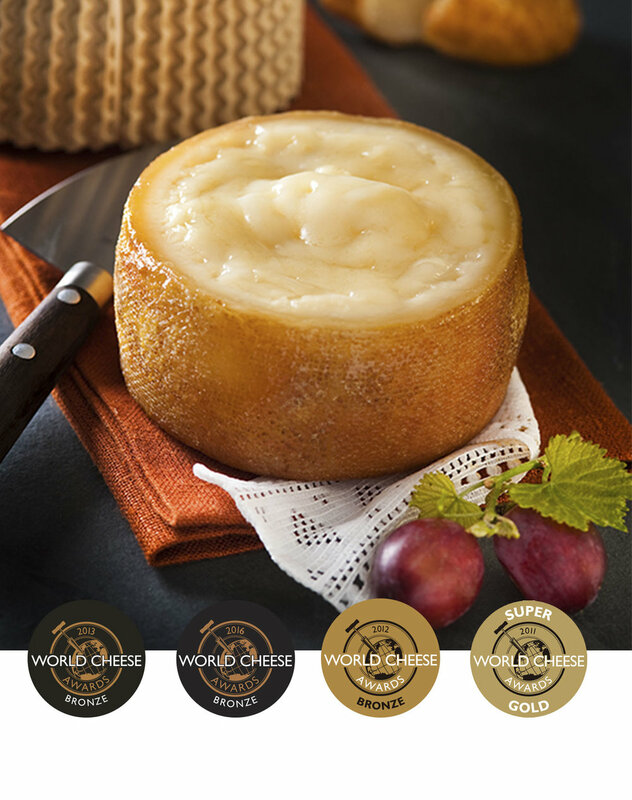 ts white and tender rind guards a plump, delicate paste, creamy yet compact, with delicate aromas of wild spices. The truffles gives it a unique taste. A provocation for the senses is what this cheese has to offer. Made from pasteurized sheep’s milk following a century old recipe inherited from the wisest shepherds of the area. A young, fresh cheese with a hard, dense texture and whitish tone. 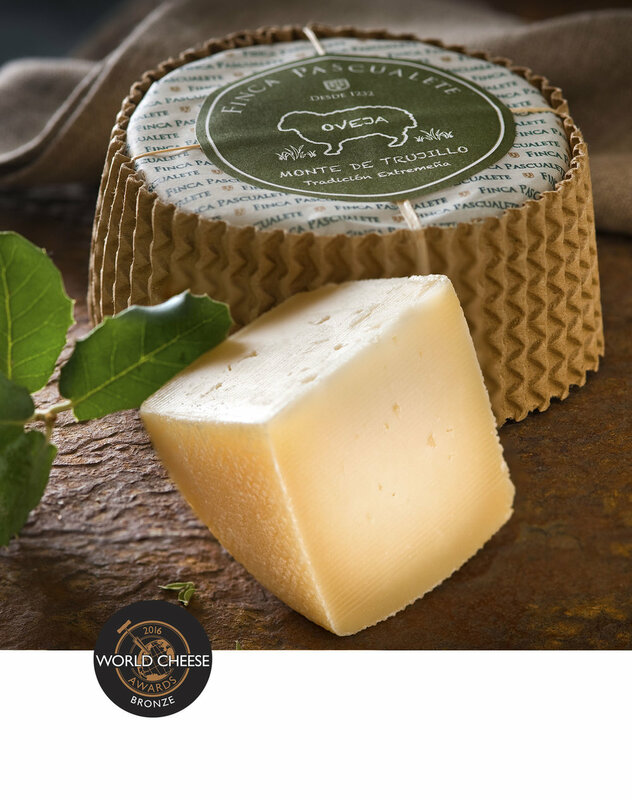 Produced from natural fermentation of raw sheep’s milk, this cheese offers a sweet flavor with hints of vanilla, caramel and toffee and touches of honey, rose and violet blossoms.